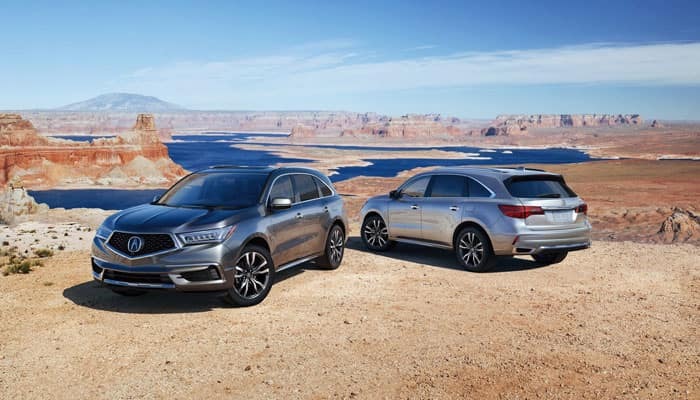 Among luxury SUVs the 2019 Acura MDX and the 2019 Lexus RX are standouts, and either could serve the needs of many Golden drivers. However, as you’ll see in this comparison from Fisher Acura, there are some notable differences in starting price, fuel economy, and key features that you should consider before deciding which is the right vehicle for you. 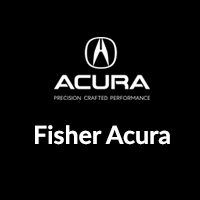 Learn more in this luxury SUV comparison from Fisher Acura. 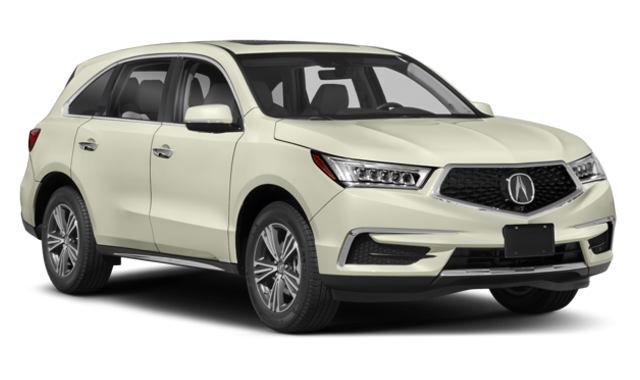 The entry level Acura MDX starts at $3,470 less than the base trim Lexus RX 350L, which could be a game-changer for many Arvada drivers. The EPA estimated fuel economy of the MDX and RX are very close, but the Acura edges out the Lexus in city driving. The difference may seem negligible, but if you’re doing a lot of driving around Thornton, or get stuck in traffic jams on the Highway 36, you’ll appreciate saving a little more money behind the wheel of the Acura. 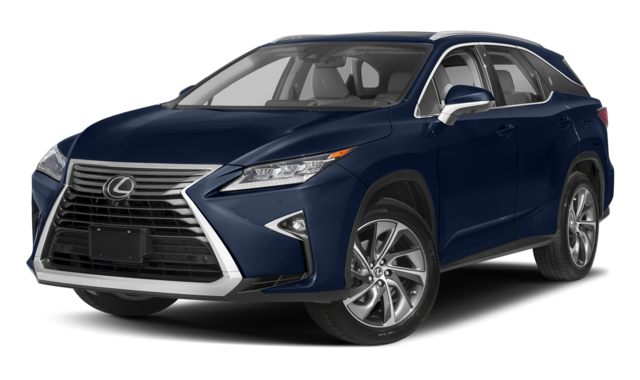 The Acura also offers a generous 90.9 cubic feet of cargo capacity to the 58.5 cubic feet in the Lexus. 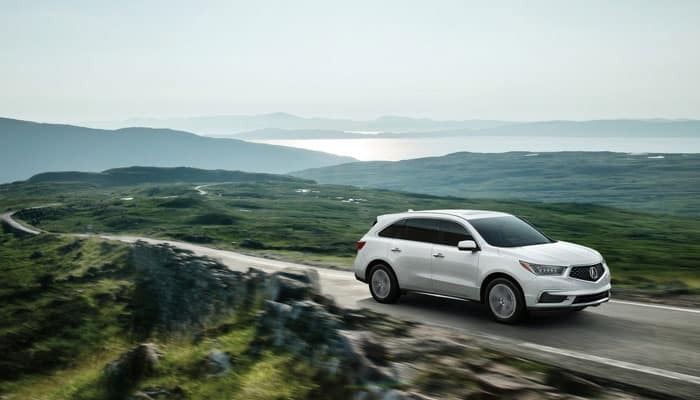 Browse our new Acura MDX inventory, and learn more about the performance, tech features, and safety systems of this sophisticated 3-row SUV, before visiting our Acura showroom at 6025 Arapahoe Rd Boulder, CO 80303. Make sure to check out our new vehicle specials, and apply for financing to lock in a low APR. If you have any questions, or would like more information, please feel free to contact us. *Based on EPA ratings. Use for comparison only. Your mileage will vary depending on driving conditions, how you drive and maintain your vehicle, battery-pack age/condition (for hybrid vehicles) and other factors. **Prices shown do not include taxes, license or a destination & handling charge. Destination charge for ILX, TLX and RLX is $965.00, NSX is $1800.00 and MDX and RDX is $995.00. Actual vehicles/accessory costs, labor and installation vary. Please consult your selected dealer.